This potential traffic solution may have been a hoax, but there are other transport innovations coming down the road. Chinese officials in Qinghuangdao have stated that the Transit Elevated Bus (TEB) — which made headlines after it conducted its first road test in August 2016 — was probably a scam, along with the platform it used to attract investment. The officials have made over 30 arrests in connection to the hoax, including Bai Zhiming — CEO of the company and patent owner of the bus. Specifically, the company behind the TEB is being investigated for illegal fundraising on Huaying Kailai, an online fundraising platform, which was using private investment opportunities to finance the development of the bus, promising investors that they would see a 12 percent return. Law suits against the company are already being filed by 72 individual investors, and Autek, the company that designed the bus, is still owed money. The 300-meter (985-foot) stretch of track that the bus traveled on has started to be dismantled, and any investors in the project have been advised to approach authorities with any complaints or queries. 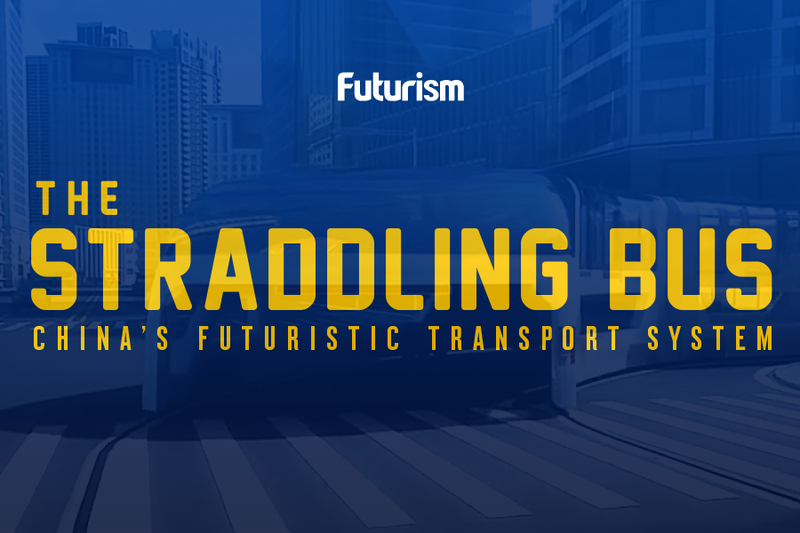 While this is sad news for what appeared to be a promising solution to China’s traffic congestion crisis, it is a small failure in the much wider field of innovative transportation — which is currently booming. There are still numerous viable options for dealing with congestion: most of which, like the TEB, seek to make use of developing transports for spaces other than on roads. Dubai has targeted the skies as the next arena for transportation by developing autonomous flying taxis that will follow set routes: they are rumored to begin testing later this year. In a sense, this is the extreme version of the TEB, travelling hundreds of meters above traffic instead of two or three. In the U.S., we can see the emergence of the inverse of the TEB: Elon Musk’s boring tunnels, which opt for traveling under traffic rather than over it. The tunnel system will contain a hyperloop, sleds, and elevator shafts, as well as roads for the cars of the future to travel.